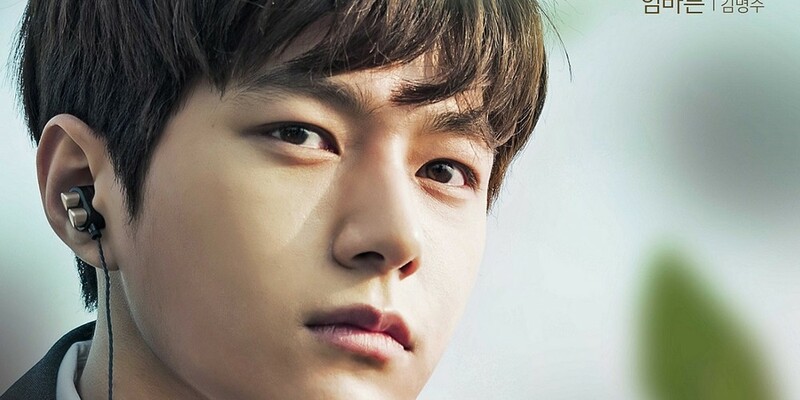 There's just a little over a week left until the premiere of JTBC's new Mon-Tues drama 'Miss Hammurabi'. 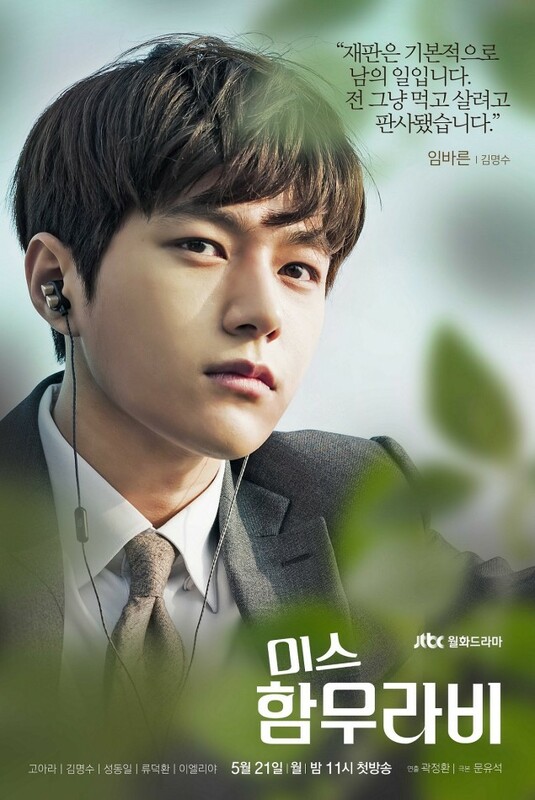 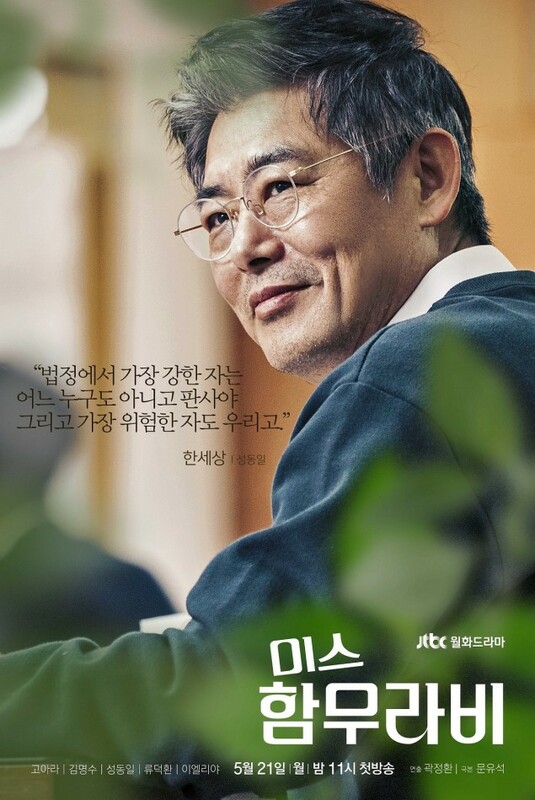 Check out the 5 different characters posters of 'Miss Hammurabi' below. 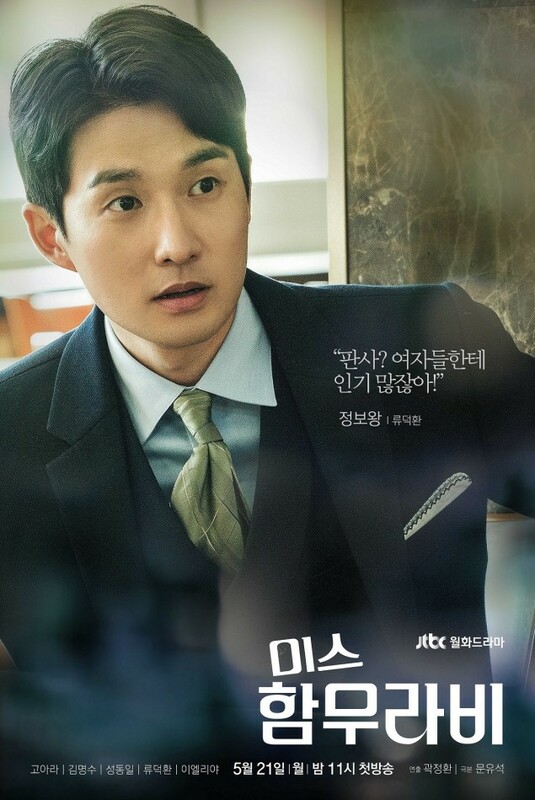 The series premiers on May 21 at 11PM KST.